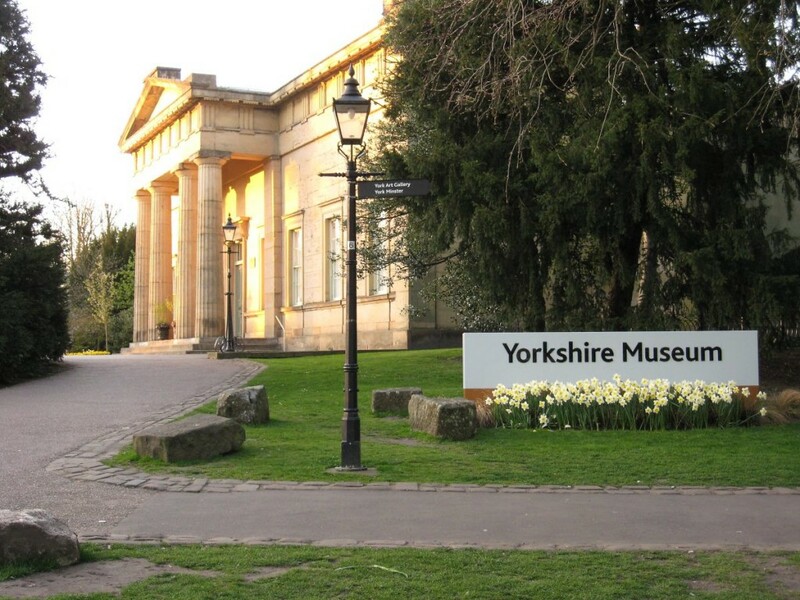 Evening sunlight on the front of the Yorkshire Museum, 7 April 2011. In the days when it was free to enter for York residents with a York Card. 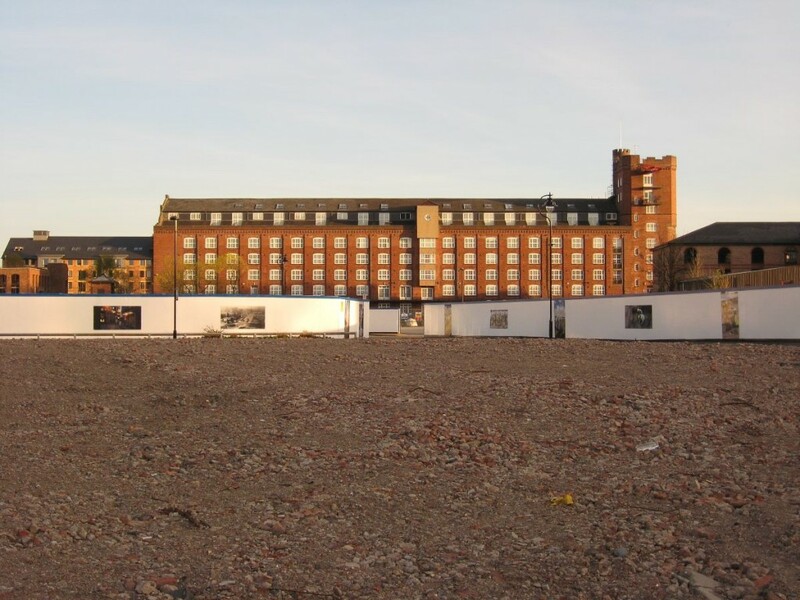 Five years ago: a view of Rowntree Wharf across a cleared ‘brownfield’ site, April 2011. 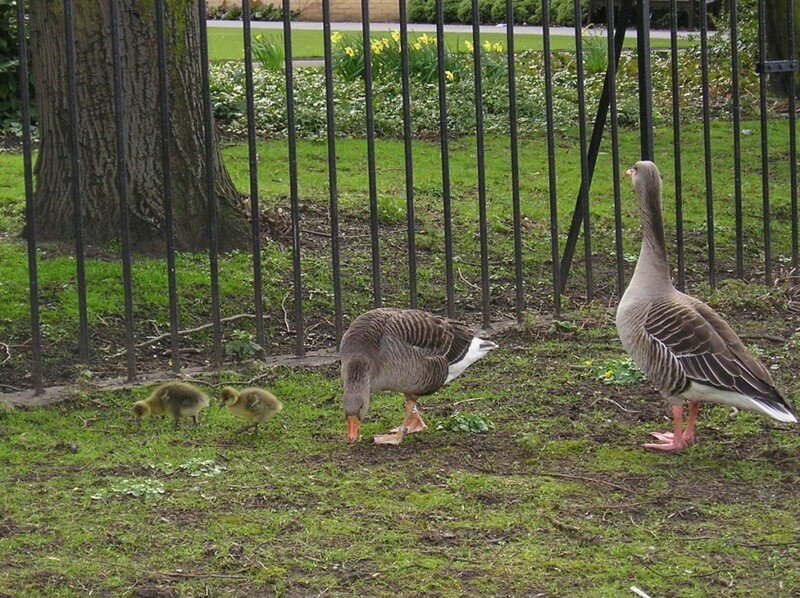 Geese pictured by the riverside on 5 April 2006. Ten years on we have a Goose Management Scrutiny Review Task Group at the council. 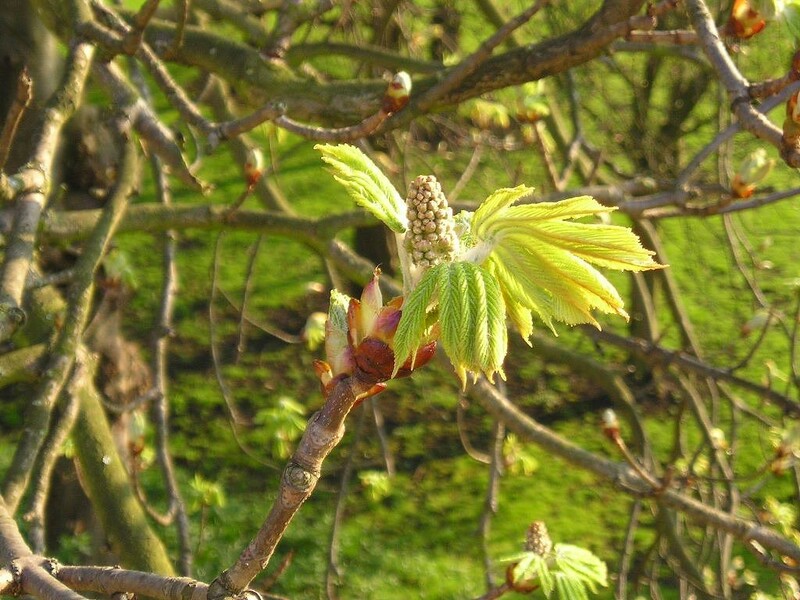 From the archives … a photo from 4 April 2008. 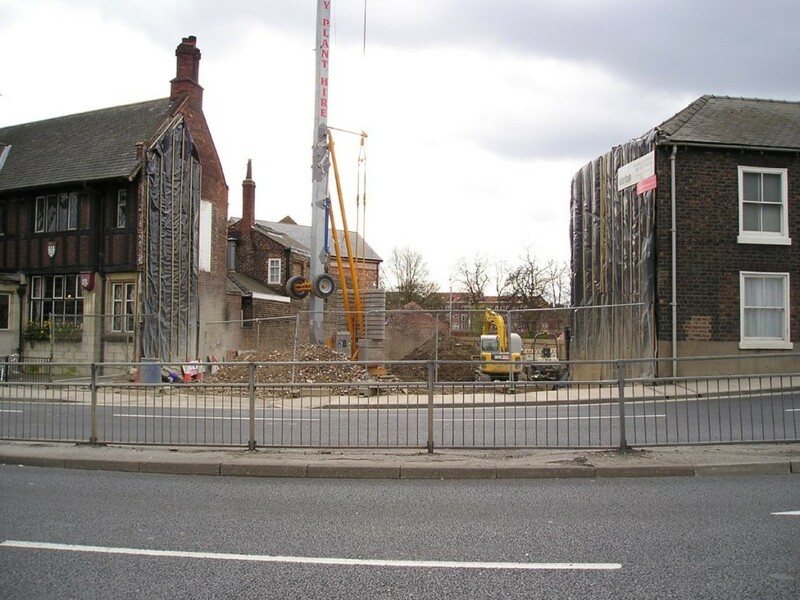 With thoughts on April 2016, and the number of people sleeping in doorways in York city centre. 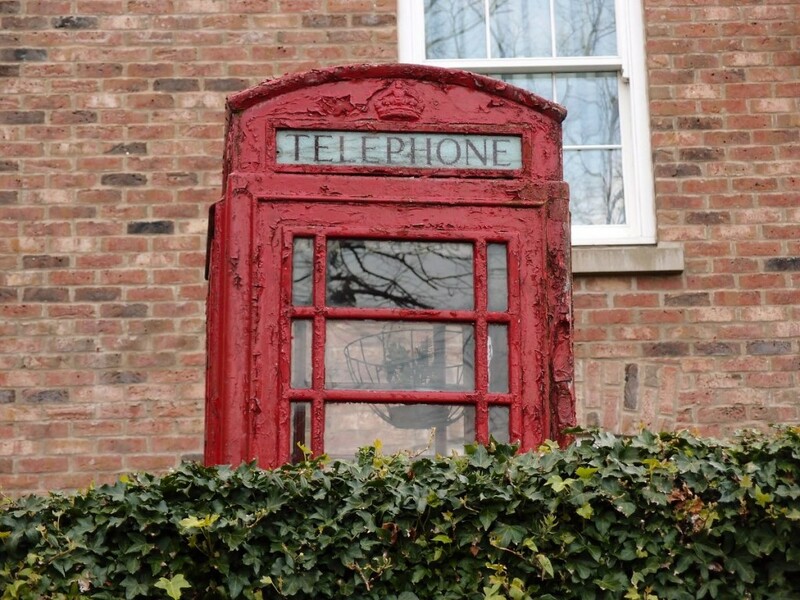 April daily photo 3: appreciating an old red phone box, rescued and resting in the gardens of the Churchill Hotel, Bootham. April … a daily photo, throughout April 2016, from other April wanders in years past, in and around York.